Coast & Country Furniture proudly promote our association with the Furniture House a South Australian buying group. 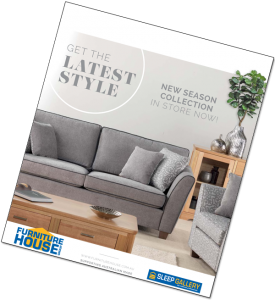 So browse through our latest Furniture House Catalogue and discover all the new products, latest specials and promotions, exclusive promotions and more. Download the Latest Catalogue! Furniture House is a buying group supporting Australian made products and store around the country. Coast & Country Furniture offer a full range of quality furniture for home or commercial use for customers in Port Lincoln and Eyre Peninsula area throughout South Australia. 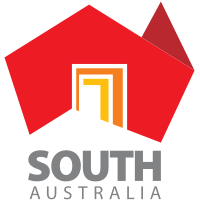 We feature and promote South Australian made furniture. Come in to see our boutique style local store. We have a huge variety of furniture ranging from comfy lounge suites to living and dining settings, plus a range of quality bedding options with complimentary furniture suites, to a range of outdoor options for entertaining. We offer a great range of adjustable electric beds and electric chairs, come in and try out the options available. We offer a regular delivery service and furniture installation in and around Port Lincoln including Coffin Bay, Cummins & Tumby Bay Regions. We can also help arrange delivery all over Eyre Peninsula and beyond.